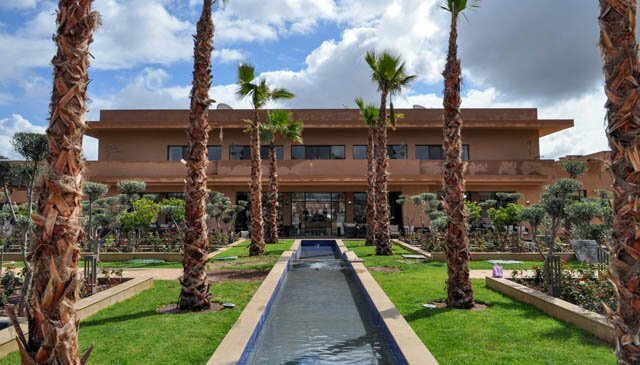 Rabat - Be Live Hotels, the hotel division of the Spanish tourism group Globalia, has just opened two new hotels located in the heart of the palm grove of Marrakech: “Be Live Experience Marrakech Palmeraie” and “Be Live Collection Marrakech Adults Only,” with a total capacity of 379 keys, the group management said in a statement. 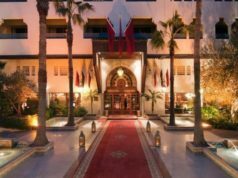 Rabat – Be Live Hotels, the hotel division of the Spanish tourism group Globalia, has just opened two new hotels located in the heart of the palm grove of Marrakech: “Be Live Experience Marrakech Palmeraie” and “Be Live Collection Marrakech Adults Only,” with a total capacity of 379 keys, the group management said in a statement. 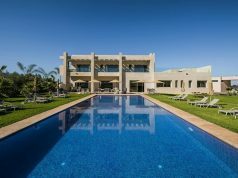 After the “Be Live Collection Saïdia,” a 5-star hotel overlooking Saïdia Beach in the north-west province of Berkane, this double Marrakech opening marks the group’s desire to continue its development in Morocco, according to the statement. 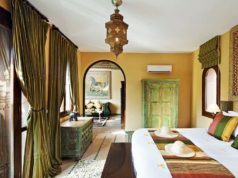 The Be Live Experience Marrakech Palmeraie hotel, which had its soft-opening at the end of 2017, is a 4-star category hotel, with a capacity of 167 keys including 110 double rooms, 45 duplex rooms, and 12 junior suites, all-inclusive. 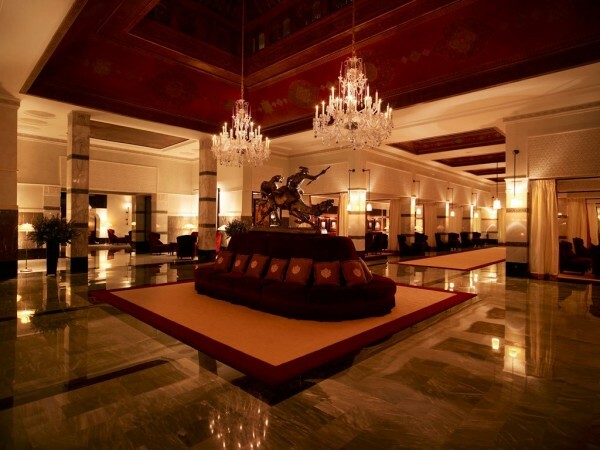 As for the Be Live Collection hotel, it is a 5-star all-inclusive resort, designed exclusively for adults over 16 years old. The hotel has 212 keys, including 164 superior double rooms, 28 superior double rooms with “Swim Up,” and 20 junior suites. 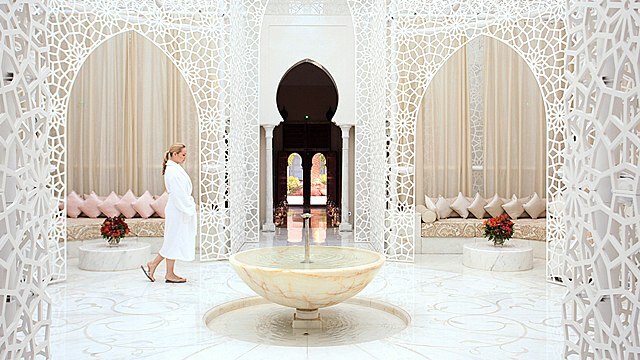 Both institutions in Marrakech are owned by Morocco’s first tourist investment fund, H Partners. 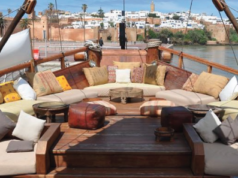 In addition to these resorts, Be Live Hotels has already more than 8,000 rooms in 28 establishments spread throughout Spain, Portugal, Morocco, the Dominican Republic, and Cuba, reaching a turnover of EUR 244 million.